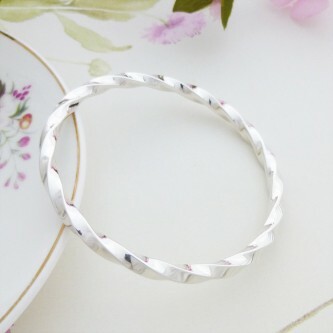 A gorgeous oval cross section solid sterling silver bangle for larger wrist sizes, beautiful! 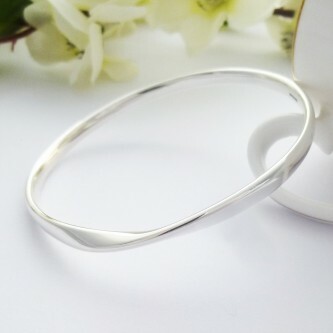 Gorgeous, unique solid sterling silver large womens bangle handmade in the West Country. 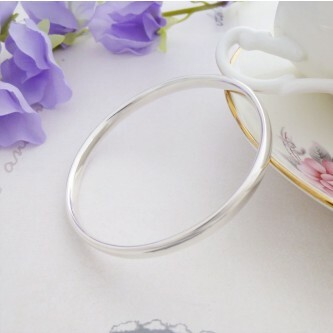 A beautiful, elegant and timeless solid 925 sterling silver bangle, perfect for engraving a personal message. A beautiful chunky twisted silver bangle, handmade in the UK, looks amazing on! An exciting addition to the large wrist collection, unique styling with double grooves! 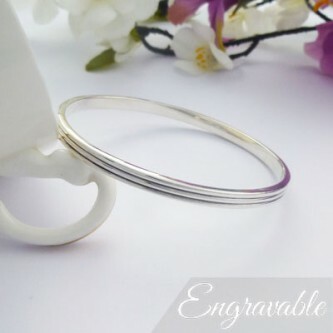 A gorgeous solid 925 sterling silver bangle featuring a contemporary twist in the design. 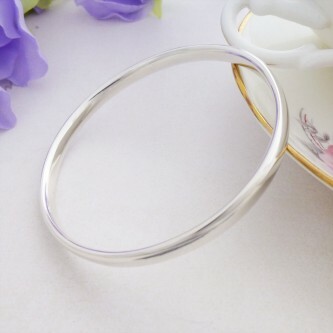 Beautiful, classic oval shaped solid 925 sterling silver bangle, gorgeous! 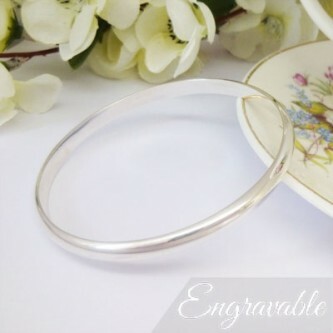 A fabulous solid silver bangle perfect for engraving on the interior with a special, meaningful message, gorgeous!